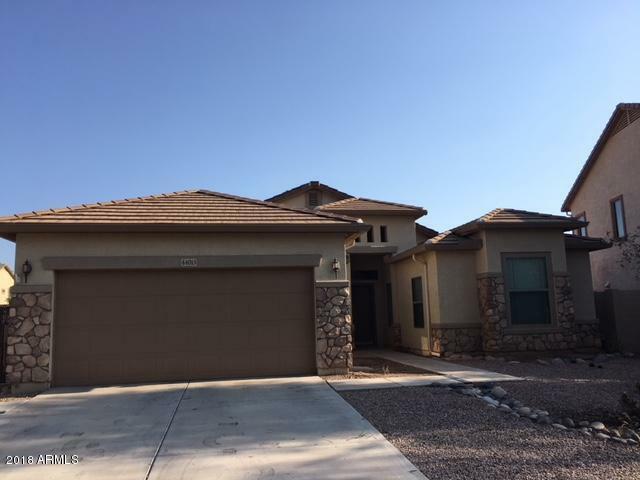 Beautiful single story 3 bedroom, 2 bath home with a den. Located within walking distance of the Copper Sky Recreation Complex with fishing, swimming, work out facility, skate park, huge play ground, and many sports fields. 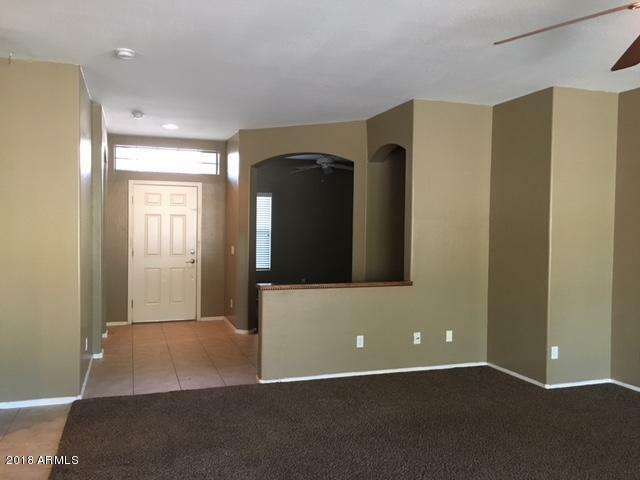 This home features a great open floor plan with ceiling fans throughout, tile in all the right places,freshly painted neutral two tone paint, upgraded plush carpet, huge covered back patio, R/V gate, large back yard, and much more. 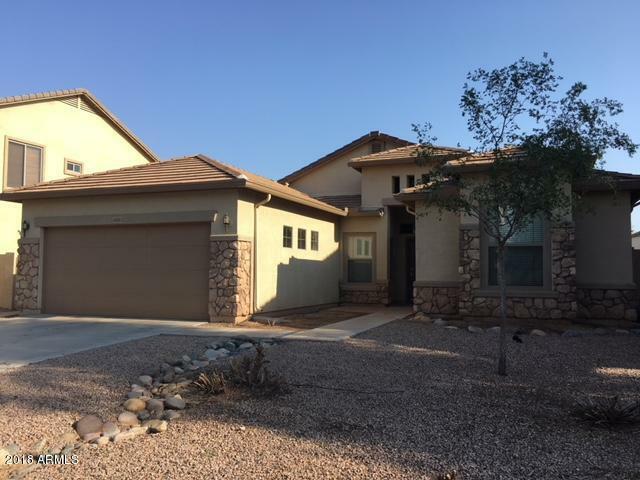 Kitchen is open to the family and dining area with a walk in pantry, breakfast bar, recessed lighting, and stainless steel appliances. 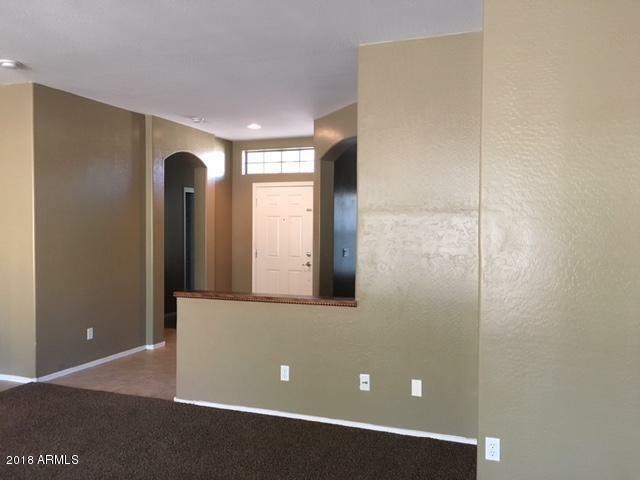 Master retreat features a beautiful bay window, double sinks, separate shower/tub, walk in closet, and elegant framed mirrors. Children's play set in yard as well. This is the one you've been looking for! !